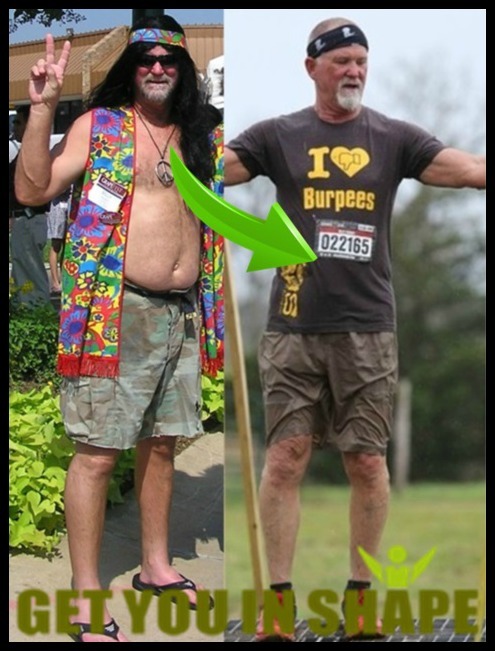 Coppell Fitness - Coppell's #1 Fitness and Transformation Program since 2007! 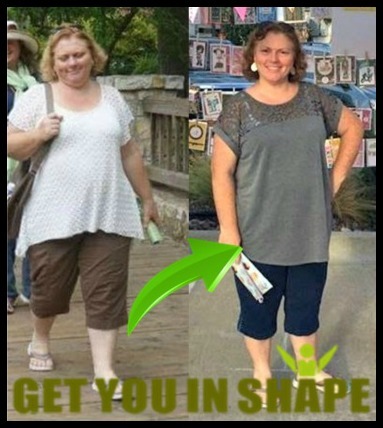 For Our Results Proven, Step-By-Step System To Get Fit, And Have Your Body Melt Away This Summer! Program Starts July 9th! Save over 40% off Regular rates. Reserve Your Spot Only $97! Get Me In Shape NOW & Save 40% today!Space is limited. We are only taking 15 participants. 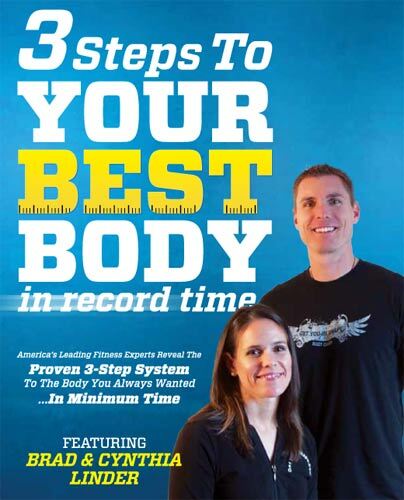 It's Brad and Cynthia Linder, the owners of Get You in Shape in Coppell, TX. We are writing you this letter so that you can get in on this HUGE sale to our most popular fat loss transformation challenge! 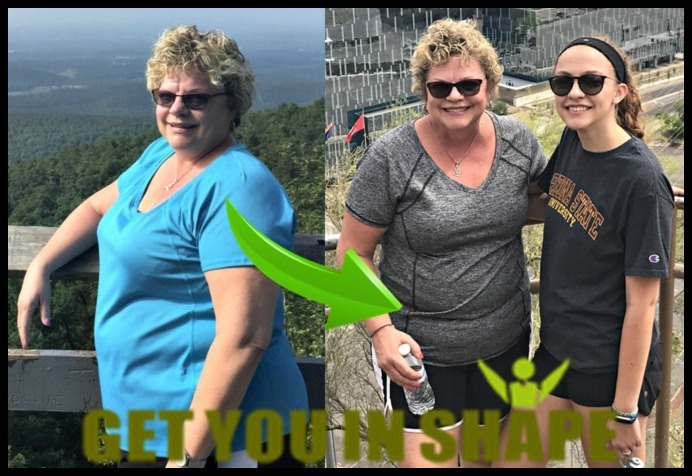 You see, we are running a special that will not only help you LOSE 4-10 POUNDS AND 2-4 INCHES FROM YOUR WAIST, but you can be ready for the rest of summer, the fall and FINISH out 2018 in the best shape of your life! 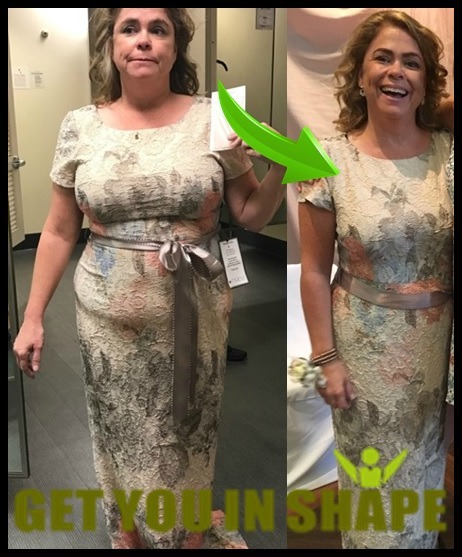 Let me tell you a bit about who we are and how we get such amazing results so FAST. 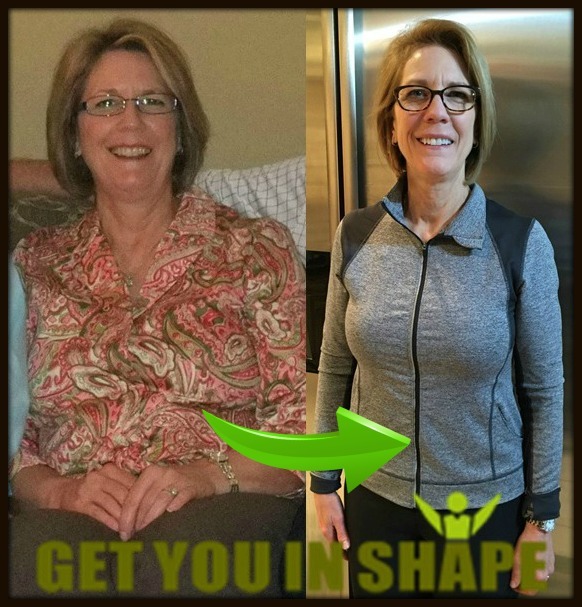 What is the Get You In Shape program in Coppell? Since 2006, we have created a results driven and energetic fitness and fat loss workout programs that includes motivation, accountability and dynamic resistance training; all designed to get you the body that you want in a safe, fun and non-intimidating atmosphere. Surely you have heard about us or noticed us around Coppell! :-) We have been highlighted on the Doctors TV Show as one of the top Fitness Companies in Texas and helped over 3, 452 Coppell area folks since in 2007! Every Coppell fitness session is led by an experienced, Certified Personal Trainer and Coach. They are designed to be fun, supportive and challenging, while burning maximum fat, in minimum time. Personalization is key to getting the best possible results, which is why my workout programs are modified to fit your goals and individual fitness level. 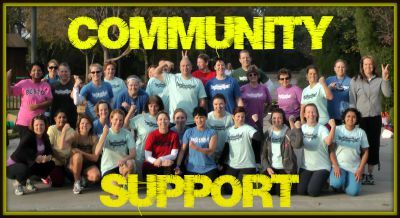 Our personal training program is done in a supportive group setting which makes them fun, motivating, challenging. It also keeps the cost of the program affordable compared to private one-on-one personal training sessions. So you get all the RESULTS you want for a fraction of the price! 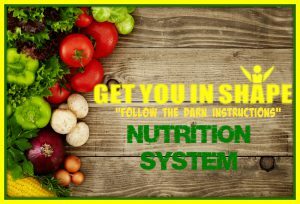 We are not just a fitness program as each new client will get daily accountability, a simple yet proven nutrition plan to follow and access to the Get You In Shape Membership vault. Take a Look at Some Of Our Transformations! APPLY HERE and Save 40% today!Space is limited. We are only taking 15 participants. Here's What All You'll Get With the 21-Day Summer Meltdown! 18 Total Sessions - 11 Group Fitness + 6 Cardio Sessions + 1 5k. ALL THAT FOR JUST $97! Don't Put Off Achieving Your Health & Fitness Goals For Another Minute! Apply Below to Secure Your Spot! 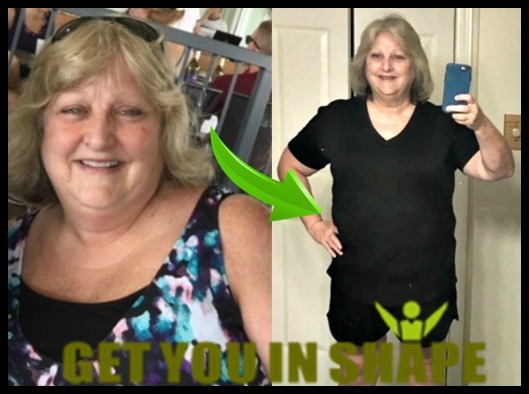 Why Choose Get You In Shape? You're not joining a gym, you're joining a family and a community of like minded people that will give you the positive support and accountability you need to succeed. We are not a franchise but a family run business that has ONE LOCATION, which is in Coppell. We have a 100% Guarantee Policy. If you can honestly say you don't look and feel better than when you started, we will refund your investment back to you. We make it our mission to over deliver, every time! We've got over 500 Video Success Stories alone on our YouTube Channel of folks in Coppell, TX getting incredible results from our program since 2007. 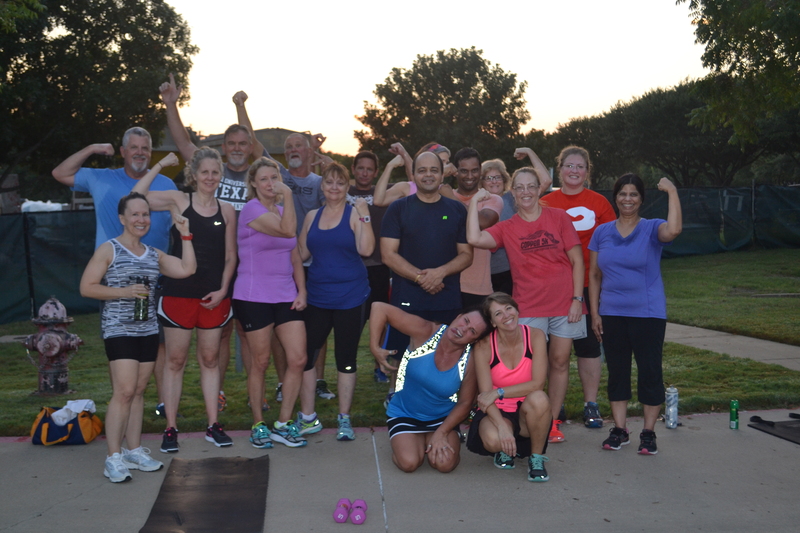 Real People in Coppell just like YOU who CHOSE to to do something about their health and fitness. Here, you are not just a number. We make it our mission to hold you accountable, and make sure that you reach your goal. 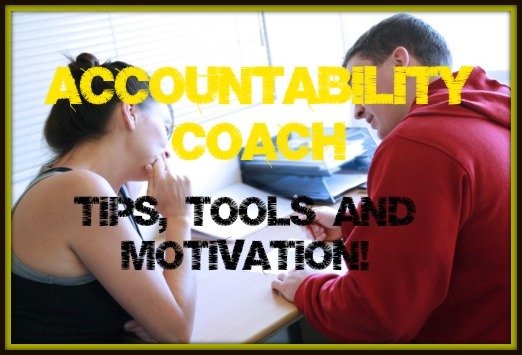 Each new client also gets a personal accountability coach to help you through the journey. How can we get ahold of you if we have a question? If I am out of shape/have never exercised can I still do the program? Yes, we have modifications for every exercise and we can scale the workouts to your fitness level. Does it include a nutrition plan too? Yes! An incredibly delicious, easy, and effective meal plan! We know that most folks just need a "Follow The Darn Instructions" plan so we have built a simple and easy plan for you to follow to help you. If I have joint issues, injuries, or heath issues, should I wait to try this? Message us and let's talk! We can work around most joint issues, injuries, arthritis, etc--that's why we have highly skilled trainers and work in a small group environment. But let's talk. We will always provide you with an honest assessment of whether/how we can work with any issues that you may have. And we will always work with your physician's recommendations. 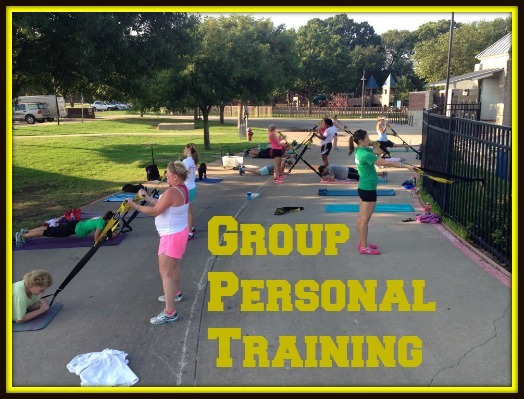 our Get You In Shape Coppell Program! PS - Can't wait to see you soon. I know you are going to love it!